With the Philips AVENT Soother Clip the soother is always close to your baby and stays clean. 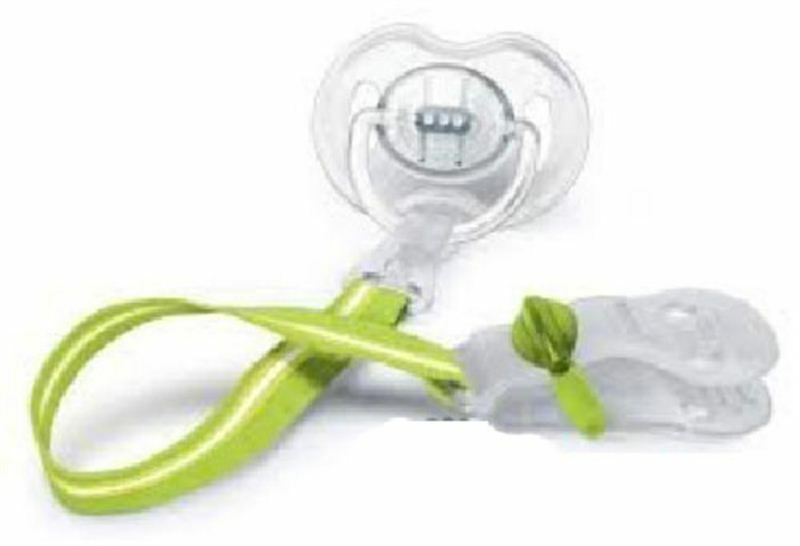 The soother clip is designed for easy attachment and will not leave marks on your baby's clothes. Available in three fashionable colors.